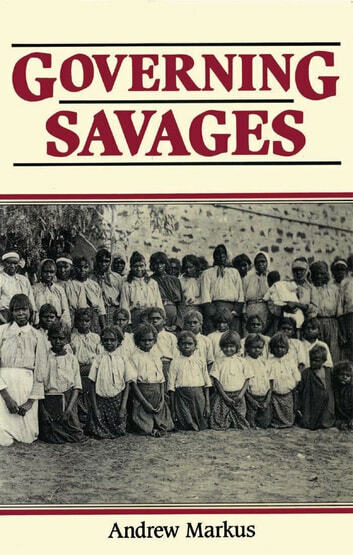 In 1928, after a white man was killed, a punitive party mounted a series of attacks on Aborigines northwest of Alice Springs. The party's leader admitted that 31 Aborigines were killed. One missionary in the area put the toll at 70; another at as many as 100. Since 1911, the administration of the Northern Territory had been the direct responsibility of the Commonwealth. 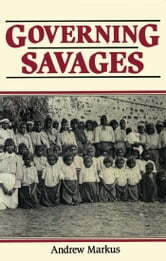 In placing this event and others within the context of policies pursued by the national government, Governing Savages reveals how policies of brutality and calculated neglect bequeathed a bitter legacy to subsequent generations.